The Poor Will be Among Us, and Corporations Will be Selling Them Crap! New Orleans When I wrote Citizen Wealth: Winning the Campaign to Save Working Families, with my editor’s encouragement I labored pretty hard to make the case that major corporations understood the importance of citizen wealth or income security for lower income families and some had in fact fine tuned their business models to live and die on that recognition. The examples are easy to find in Wal-Mart, H&R Block, and many other consumer products, but the heart of my argument was that companies needed to play a better role in helping maintain and advance citizen wealth for working families and on the other hand predatory corporate players needed to be singled out and punished. Given that background, it was with mixed feelings that I read with interest an article recently in the Wall Street Journal entitled, Multinationals Market to the Poor: In Nations Such as Indonesia, Companies Find People at Poverty Line Are Steady Customers for Inexpensive Basics by Eric Bellman. Reading the article was in some ways a depressing experience though. Essentially, companies like Unilever, the consumer goods company known for its soap, shampoo, and food products in Indonesia, the worlds 4th most populous country and one of the poorest, has averaged annual sales growth of “more than 22% over each of the last five years.” Sancoyo Antarikso at PT Unilever Indonesia argues that even in the recession, “we continued coming up with innovations that increase relevance, made our products more affordable, and even money-saving.” I can’t even describe how much I hope that is true. Nestle is rolling out a new chocolate snack in Indonesia that was developed by its global network of food engineers [this already sounds frightening!] with the less-affluent customer in mind. The Crunch wafers are bite-size crispy chocolate-filled triangles that sell for 10 cents per palm-sized package. Crunch wafers are inexpensive in part because they tap into the same process used to make breakfast cereals. They also are easy to transport and don’t melt or crumble in their inflated plastic packaging. 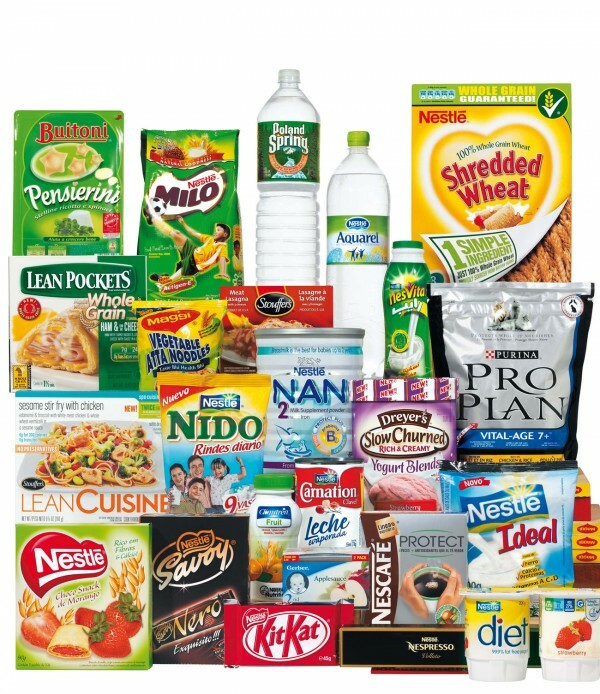 It was a complicated engineering process to deliver something so rugged at a low price, but Nestle hopes if the snacks sell well in Indonesia, it can launch them in other developing markets. Reading that paragraph, does anything sound good? Nutritious? Even worth a dime? OMG!!! Analysts have long argued that companies selling products and services to people earning less than $4 a day can outperform in tough times. This is because consumers still must buy food, soap, and other basic goods when the economy is bad….Companies selling everything from cheese to diapers to frozen fish have discovered in Indonesia that they can turbocharge growth…by offering small package sizes that are more affordable to the poor who have limited spending money on any given day. For the life of me a lot of that sounds like “regressive pricing.” By that I mean like regressive taxation, charging the poor way more money by volume and weight for the same basic commodity that would be offered someone not strapped to the highs and lows of their daily income. Too much of this sounds like it doesn’t build citizen wealth, but is plain predatory no matter what the claims.